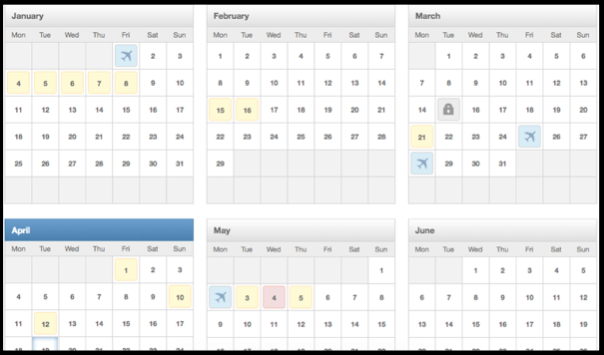 As an Administrator, the planner is where you can view the holiday, sickness and late days for all employees. 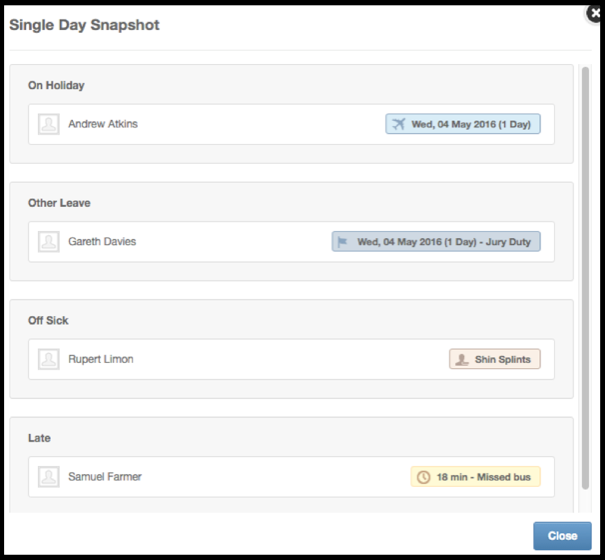 At the top of the planner you can filter out different offices, departments and employees to narrow down your selection as appropriate. On any given day, you can see data for holidays, sickness and lateness, and you can filter these. On days where employees are absent, different colours will appear representing the percentage of employees that are off on that day. Below you can see the colours and percentages associated. When you click in to 'Overview', this will show you more detail. You also have the option to Lock a Day. If you do this it wont affect anyone who has a day already booked, but it wont allow any other employees request this day off. The answer is yes, and more! 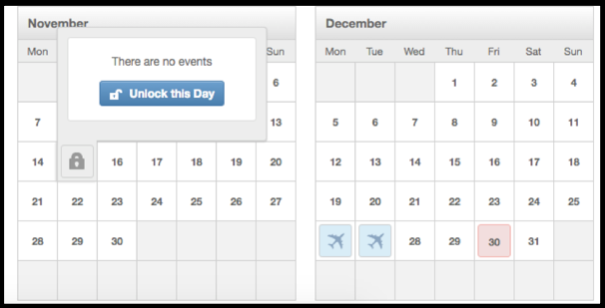 Every user can use the 'calendar feed' function on their company planner to generate their own ical feed URL. This tool is a link to open an automatically fed calendar in your chosen platform, be it outlook, google or many others. Follow the link below to go to our support centre where you will find instructions on how to set up to each online calendar. Click here for a list of articles on how to link your Company Planner via iCal.